We guarantee our craftsmanship for the life of the product and ensure care and attention to detail is taken with each and every project. We are not just providing an impeccable product but the experience you have as a customer with us is of primary importance to us. We help with any stage of your project whether you need assistance with artwork selection, or gallery wall layouts, reviewing the printability of a file, and more. 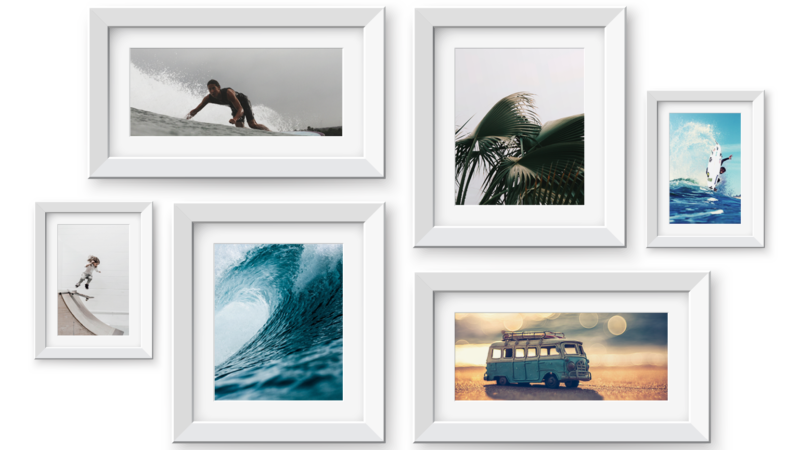 Our pricing is competitive compared to most custom framing shops and we offer framing designs at price points as low as $39.99 for a custom frame. Oh my GOSH the mounting and frame made the piece. Worth every penny! Best framing is just that, the best! Quality work & would highly recommend for any project. Both my husband and I used to be framers and appreciate the great quality and care with which our artwork was framed. 5 stars for service, products and pricing!